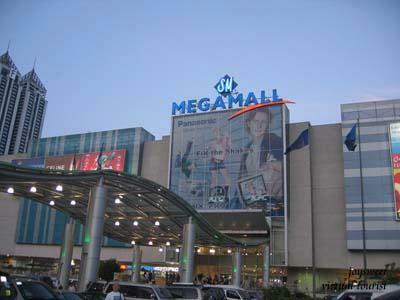 One of several Shoemart Mega-malls in Metro Manila. If you think you get what a mega-mall is, you probably have yet to visit Manila. During my stay this month in the Philippines’ capital, I quickly learned that this city takes the art of the shopping mall to a whole new level. 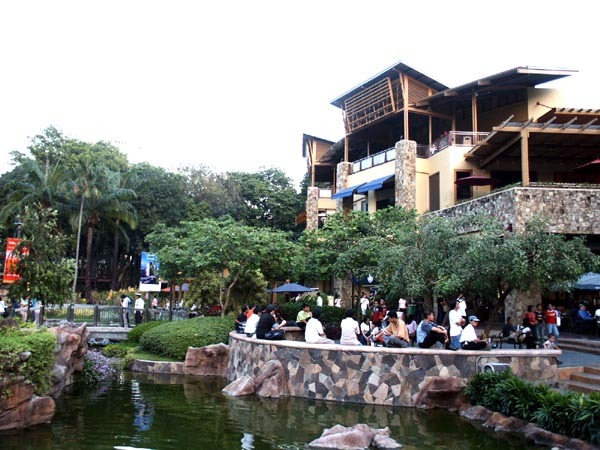 Greenbelt shopping district, a series of five interconnected malls, in Makati City. To get a good idea of the Filipino mall, think of the largest mall you’ve been to, like a Westfield shopping center, then multiply its size times three, and then connect five more of those malls with a series of covered pedestrian walkways that cross over streets and zig-zag across and around several city blocks. Add to this giant complex a movie theater, cafes, restaurants and a Catholic chapel (so you can run to mass between grabbing your Starbucks frappucino and buying a new pair of shoes), and there you have “mall-ing culture” as defined by shopping crazed Filipinos! 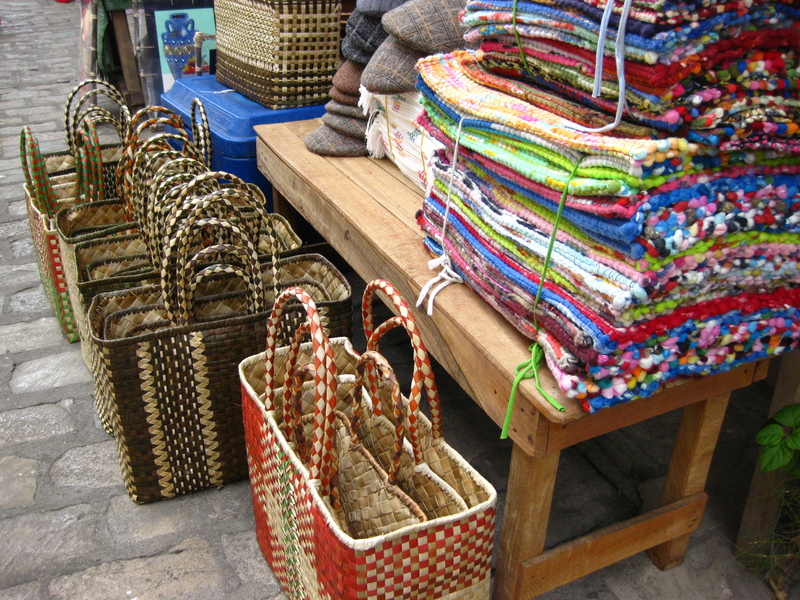 Handwoven textiles from Vigan City in Ilocos region. As much as I loved taking refuge in the air-conditioned malls to escape the tropical heat and flash thunderstorms typical of rainy season, it was an even bigger treat to hit up the local markets. 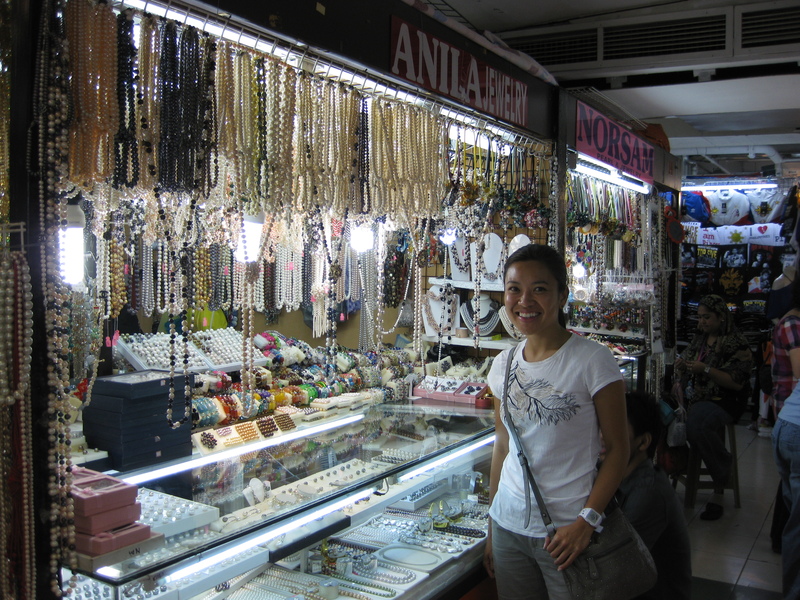 There, I practiced my haggling skills, scoped out locally made goods, and found a few great bargains. Check out more of my marketplace finds in a post I wrote today on the Chronicle’s “Unzipped” style blog at sfgate.com. On the hunt for South Sea pearls at the markets in Green Hills Shopping Center. 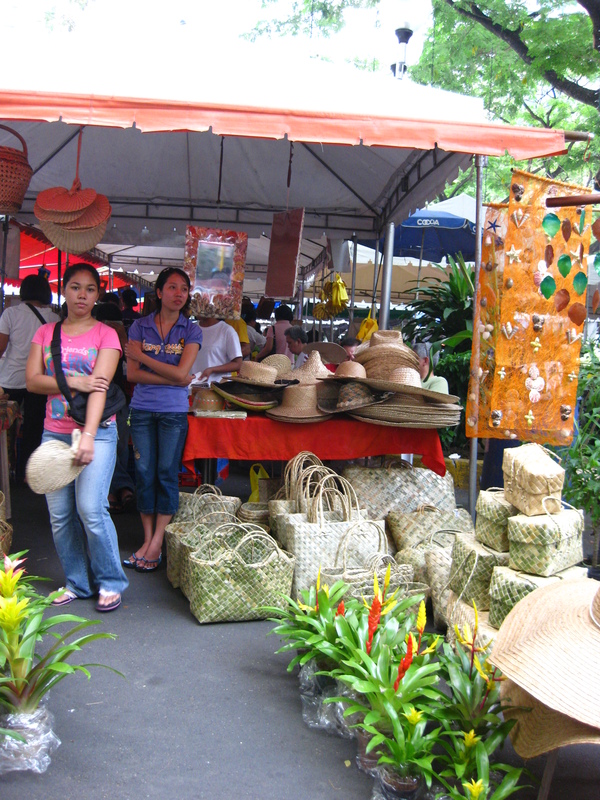 Handwoven bags, hats and fans sold at the Saturday Salcedo Community Market in Makati City.